As the English teacher at Saint Yves Primary school fro 5 years I noticed that the more concrete the lesson the easier and deeper the learning. 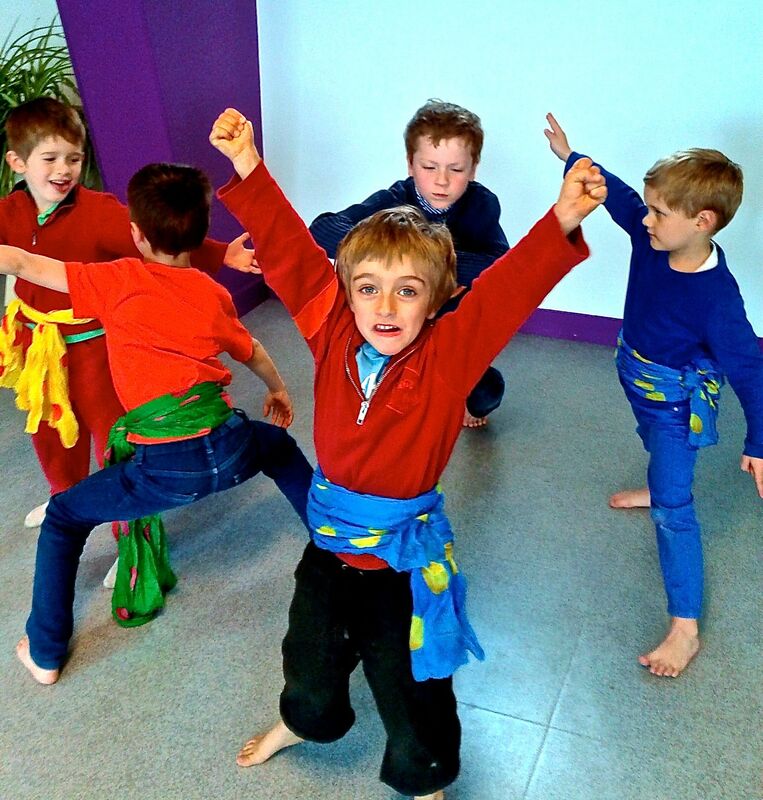 I opened a dance school in 2009 called ‘Action in English’, where children develop lasting skills to express themselves through linking movement and language together. ‘Fun in French’ is the B.C., Canada version for anglophone kids to learn French through dance and play. A mixed level class of kids between the ages of 5 and 10 encourages a divers playground/stage where everyone has a place.